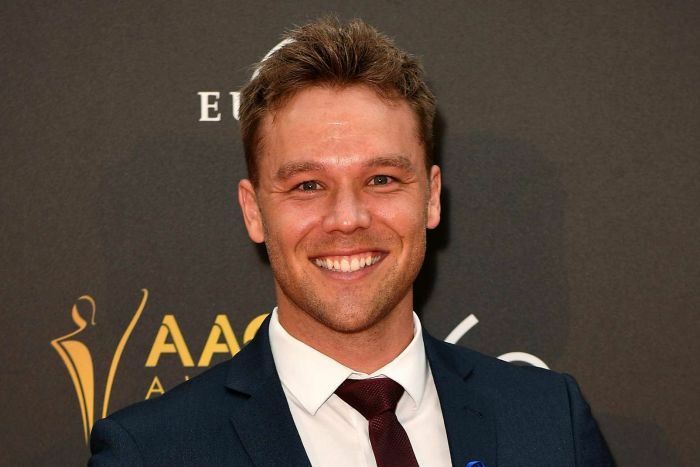 Popular Australian actor Lincoln Lewis has issued a warning on the perils of social media after he was inadvertently embroiled in a malicious catfishing scam, which destroyed the lives of two young women. Melbourne woman Lydia Abdelmalek created fake accounts of celebrities, including the former Home and Away star, and used them to lure the women into destructive online relationships. “Having your number, address, personal details illegally obtained and photos doctored was scary,” Lewis said on Twitter. A Melbourne court heard Abdelmalek, 29, convinced the women to send intimate photos and videos, while also bombarding them with abusive text messages from anonymous phone numbers. One of the victims had gone to primary school with Lewis, which was the connection the catfish exploited. The victim, a flight attendant, later told police about the twisted web of abuse she suffered, including anonymous threats against her family, and even a fake kidnapping. On one occasion, her sister found her under her bed sheets, on her mobile phone, crying. She had been kept hostage on the phone for hours by her tormenter, who had threatened to send intimate photos to her employer if she hung up. The victim’s sister told the court the ordeal had a devastating impact. “She said she had lost the ability to function, she described to me that her mind and body were out of sync,” the sister said. Her family also received prank calls and emails with photos of the victim in lingerie and sexually suggestive poses. Last year, she took her own life. “Nothing can give back or make right what this sick person did and took away from the victims,” Lewis tweeted. Abdelmalek’s deception was finally uncovered after she fell into a trap laid by another of her victims, in cooperation with Queensland police. Abdelmalek deposited $200 into the woman’s account, helping police to establish a connection between her and the online identity. 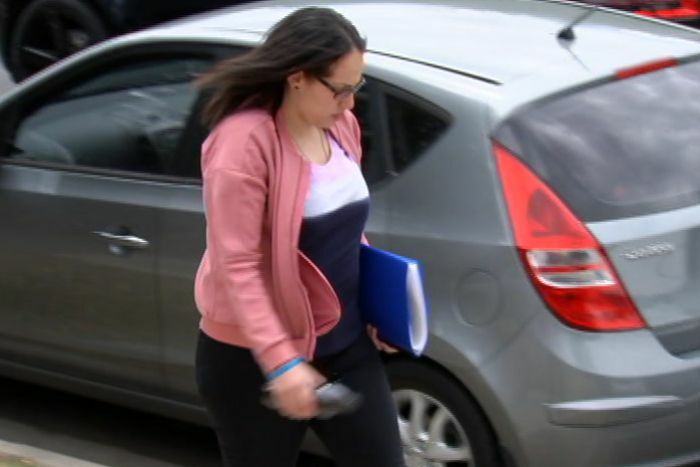 The court heard Abdelmalek never met either of her victims, and gained no significant financial advantage from the scam. She dedicated at least four years of her life to faking various online personas, but her motives are unclear. She was not required to give evidence. She was found guilty of stalking six people. “Social media can be great but also a scary place as there are sick twisted people out there,” said Lewis, who went on to thank police for bringing Abdelmalek to justice. “You see the worst actions in people yet never give up. You are amazing. Thank you,” he said. Abdelmalek will be sentenced in June. Lincoln Lewis tweets: Having your number, address, personal details illegally obtained & photos doctored was scary. Having them used to catfish people is sickening. But nothing can give back or make right what this sick person did and took away from the victims. Lincoln Lewis tweets: For everyone, but especially for those with kids, KNOW who you or they are talking to online. BE ABSOLUTELY SURE of it! Social media can be great but also a scary place as there are sick twisted people out there. Be safe. Lincoln Lewis tweets: I also want to take this time to thank the incredible police & detectives who have worked tirelessly on this case over the last 8 years. You see the worst actions in people yet never give up. You are amazing. Thank you.